A few days ago, we looked at the synthetic performance results of the AMD Radeon R9 290 graphic card which features the Hawaii Pro GPU. 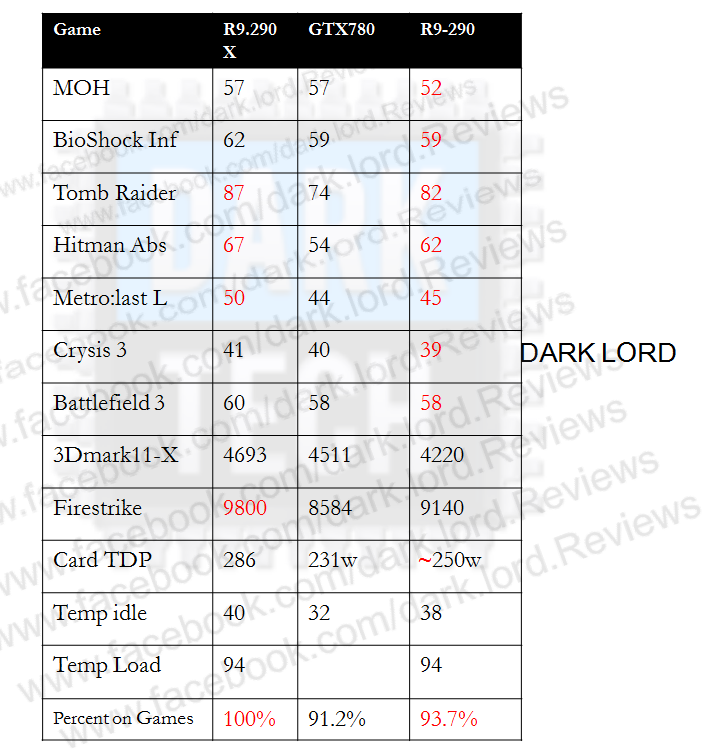 Today, we will be looking at the gaming performance and frame-rating results of the card which have been exposed by DarkTech. The Radeon R9 290 comes with 2560 Stream processors which means only 40 CU’s enabled on this Hawaii part. As for clock speeds, we are looking at 947 MHz max frequency which is yet again adjustable from the Dual BIOS switch with which you can enable Quiet mode or Uber mode depending on your usage. For memory, we have 4 GB GDDR5 VRAM running across a 512-bit interface that will pump out 320 GB/s bandwidth at a clock speed of 5.0 GHz. The Radeon R9 290 will be powered with an 8+6 Pin power configuration which represents a TDP of over 250W. The display outputs include Dual-DVI, HDMI and Display port with Eyefinity compatibility and just like its bigger brother, it is supposed to run games at 4K resolution with ease. 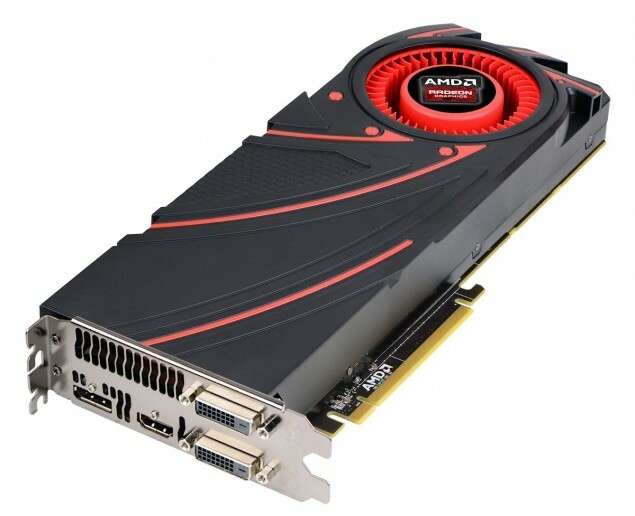 The Radeon R9 290 would hit the market on 31st October for a price of around $449. The results we are looking at shows that the Radeon R9 290 is just a few percentages ahead of the GeForce GTX 780 at reference clocks but performance surpasses the GeForce GTX Titan when overclocked. The most notable thing here is that the temperatures between the R9 290X and R9 290 are same featuring the same cooler and has two profiles (Uber/Quiet Modes). The TDP of the card is around 250W and you can see the performance and Frame Rating test in the charts at the bottom of this article.